Fantastic news for all NBA fans in the UK & Ireland on the eve of the new 2018/19 season! A four-year deal has been struck between Sky Sports and the National Basketball Association for the upcoming 73rd NBA season! In previous seasons BT Sport owned the rights to basketball games across the pond. The new NBA season tips-off tonight with a huge doubleheader. 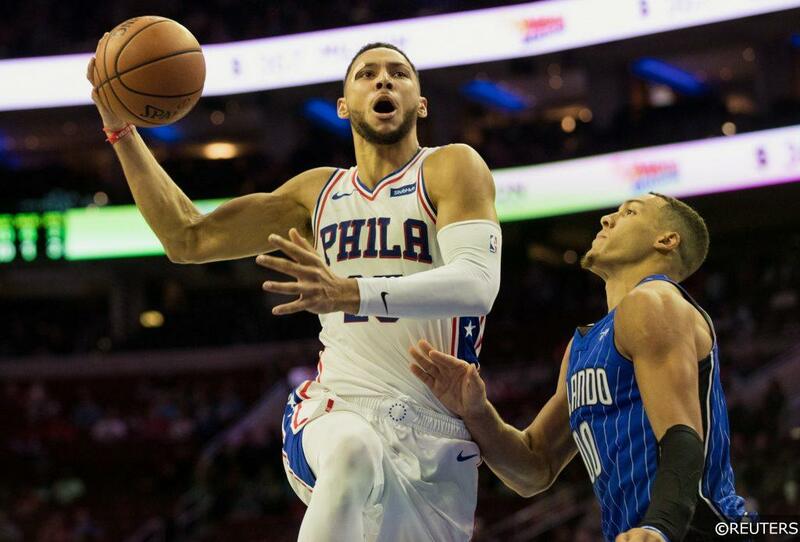 First in the East, the Philadelphia 76ers and Boston Celtics will renew their rivalry with a much anticipated clash at the TD Garden. Following that will be the defending champions Golden State Warriors who will face Kevin Durant’s old team the Oklahoma City Thunder. With this new deal we can expect at least five live games each week and a total of 42 games during primetime slots. This means Sky Sports will show more than 170 basketball games this season. The highlight will of course be on Christmas day, where we will be able to watch over 10 hours of live coverage starting at 5 pm with all five games being broadcasted back-to-back. In January, the New York Knicks and Washington Wizards will visit London and play a regular season game at the O2 arena as part of the NBA London Game 2019 experience. The 2019 NBA All-Star game which is being played in Charlotte this season is also part of the deal as well as coverage of the NBA Playoffs, NBA Conference Finals, NBA Finals as well as games and highlights from the WNBA which starts in May of next year. – Can the Warriors become the first team since the 00-02 Lakers to win 3 titles in a row? – How will Cleveland cope without their best player this season? – Will the Lakers make a significant push in the Playoffs with Lebron James? – Who will win MVP this season? – Is it finally time for a breakout year for Anthony Davis or Giannis Antetokounmpo? We will do our best to cover all this and much more with our daily NBA Predictions which will go up in the afternoon hours each day starting tonight on our FREE NBA Tips page of the FST website.